Sooner or later you may have to fix broken or cracked tiles in your bathroom. While tile repair onto itself is not that difficult, there are still some restoration misconceptions and mistakes commonly made by first time bath renovators. Part of the reason why homeowners make these patch-up errors when repairing their chipped or dislodged bath tile stems from the fact some newbie renovators believe that the solution only involves mending broken tiles or laying new tile and nothing more. This misunderstanding, however, can greatly influence the resale value of your home and overall comfort from improperly installed ceramic tiles in your bathroom. To get around these common inaccuracies, care has to be taken to separate what you “think” should be done from what “actually” needs to be done to find a resolution to your problem. 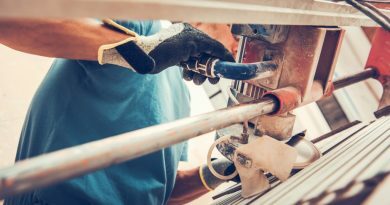 In the following paragraphs, we will present the typical home improvement errors to avoid and the quick and easy solutions, so your refinishing job is safe and looks professional. 2. Taking with an expert or using accurate “know how” knowledge to identify the possible cause that led to a need for the repair. 3. Identifying a plausible solution given the known causes, situation and expectations. This will cover the materials that need to be used, the steps that should be taken to bring the current damage to a workable project. 4. Outlining an action long term plan to prevent having to fix your bathroom tiles again. 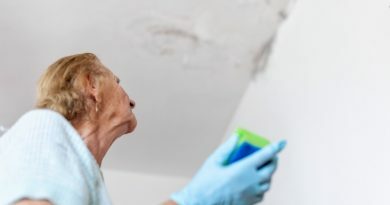 As a homeowner or parent, you have a busy schedule to run and errands to take care of, and it is sometimes easy to fall into the temptation of wanting to get a “tile quick fix” or Band-Aid solution to solve your problems, but this is not always the best course of action. This quick fix inlay can be anything from not looking at the actual problem and only looking for a remedy to fix your damaged bath tile. Another newbie mistake involves not going through all the initial steps to prepare your bathroom floor or wall surface before laying in replacement pieces. 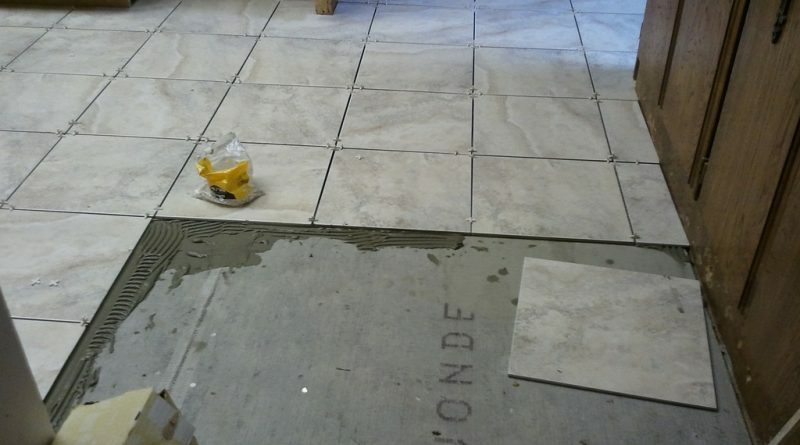 The best remedy around these shortcuts is to follow all the steps that are necessary when putting in new tile. Any restoration cannot be successfully done unless everything has been taken into consideration and done properly from start to finish to make sure your bathroom tile looks like new again. Tiles are made from different materials and as such different products have to be used according to each type when fixing ruined surfaces in your bathroom. This can range from using the wrong products to seal, polish, lay or be as simple as poor product choices when cleaning the tile during the inlay process. Your tiling project will be successful if you use the right brands that are specifically made for each surfacing material during and after the repair job, whether it is stone, ceramic, glass or metal tiles. Before undertaking any tile restoration, you should ask yourself what are the underlying factors that have led you to consider tile repair? If you are bothered with the mildew look or cracking tile and not with what is actually causing these problems, then you are missing the big picture in tile repair, and the problem might recur again. Cracked tiles could mean uneven floors or mildew around your tile could mean a leaking pipe or poor sealing. Tiles falling off your walls could mean improper grout or thinset mixtures or could mean poor foundation preparation as well. You will need to look at the bigger picture of tile repair to ensure that in fixing broken tiles you are not missing the actual cause. This will help to prevent reoccurrence and also additional expenses down the road after a recent tile repair. Wet areas or even areas near wet bathroom areas need to be sealed to prevent water penetration. This is often overlooked, and many DIYers just use grout and call it a day after their tile repair project. It is important that after fixing broken tile that you use a sealant that is specifically made for the type of material that your tile is made from. Instructions for application may vary according to the manufacturer’s preferences, but adding sealant as a finishing up touch after tile repair is of utmost importance. Having the right tools in your tiling toolbox is pretty important. The most common mistake first time bathroom renovators make is using the wrong cutting saw or wrong type of battens during tile repair. Tiles that are made from silica or stone require a diamond blade tile to get an accurate cut. Softer tiles require a normal tile cutting saw to ensure proper tile replacement. The same applies for curved edges and special details in tiles. This is where accurate planning in repairing and fixing broken tiles comes in. Bathroom tiles are meant to last a very long time, some tiles even last for centuries. 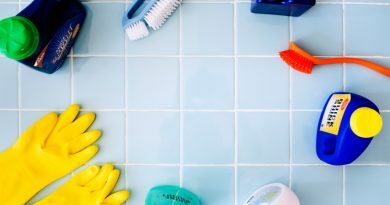 While you may not need your bathroom tiles to last a lifetime, with the proper installation, tile repair can be kept to a minimum except for the occasional resealing your grout lines or when doing bathroom tile grout repair. When repairing your bathroom tiles try to look past the obvious problem and try to deduce the underlying cause, once you have done this, your bathroom tile repair will be a real solution and not just a band-aid temporary quick fix.